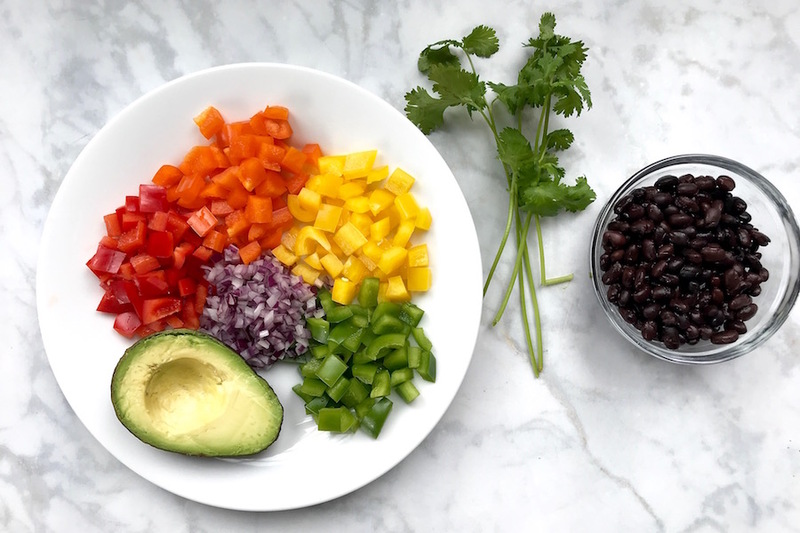 How to make Rainbow Salsa: A St. Patrick’s Day recipe that’s as fun as it is healthy. 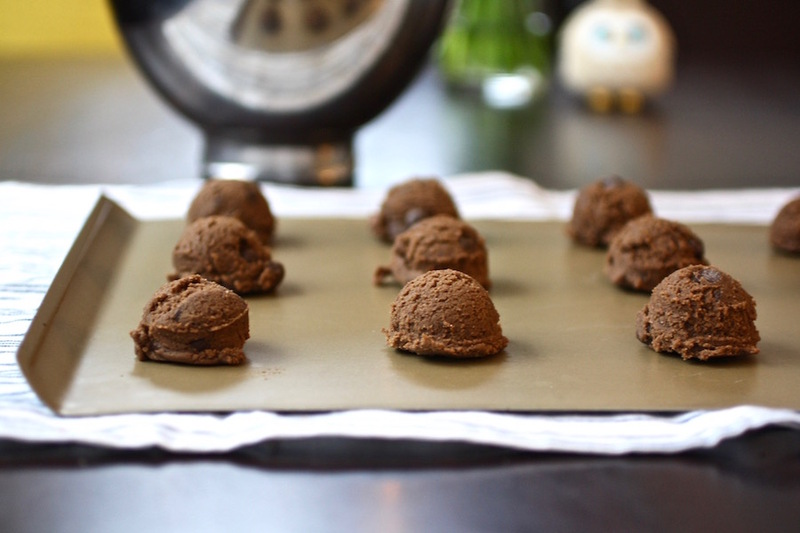 The secret ingredient that will make you even more obsessed with chocolate chip cookies. 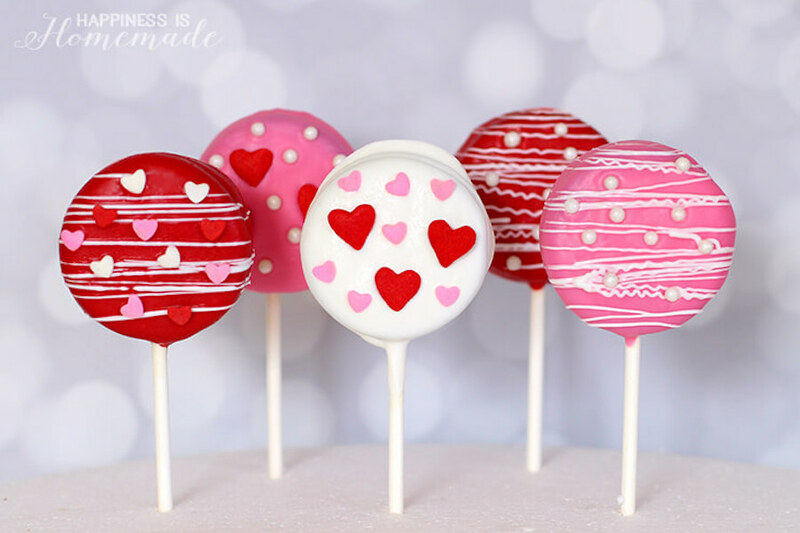 3 shortcuts to no-fuss, yet totally delicious Valentine’s Day treats for the classroom. 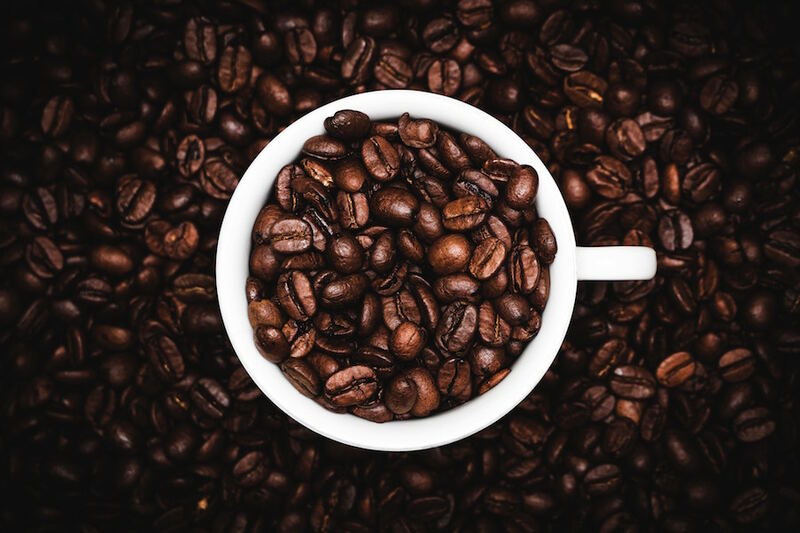 A beginner’s guide to grinding coffee that won’t make your head spin — with visuals. Because, helpful. 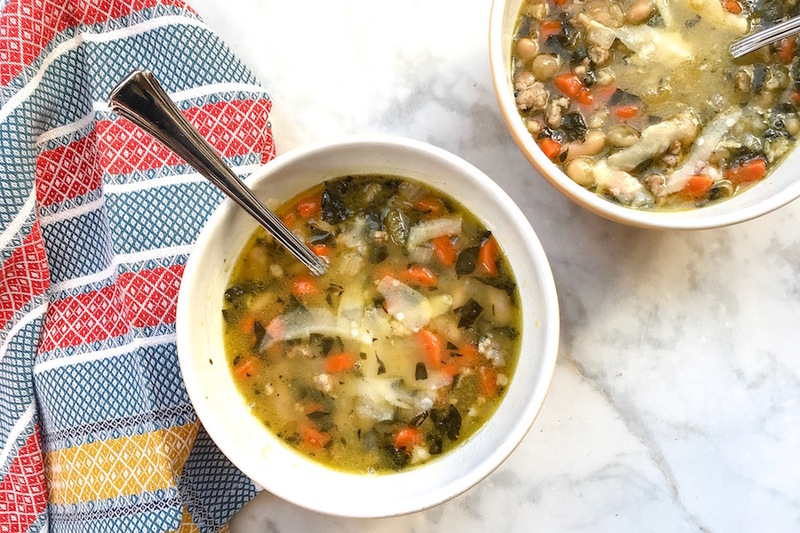 The one store-bought item that makes four family dinners, no meal planning required.